Having just unveiled the new Kobe 11′s, Nike also planned a retrospective at The Lakers’ home of Staples Center. Located at the Nike Vault, the Kobe XI space features an interactive exhibition that highlights all 20 years of Kobe’s journey with the Lakers. 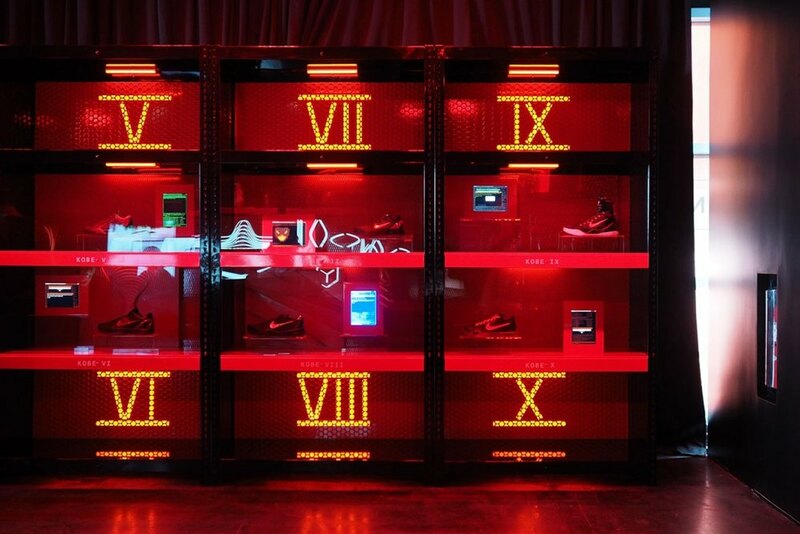 It also features all of Kobe’s signature sneakers, culminating with the 11′s. Take a trip to the Staples Center if you’re in Los Angeles to witness the space, where you can also purchase the new shoes and apparel.